Be sure and check out our specials! 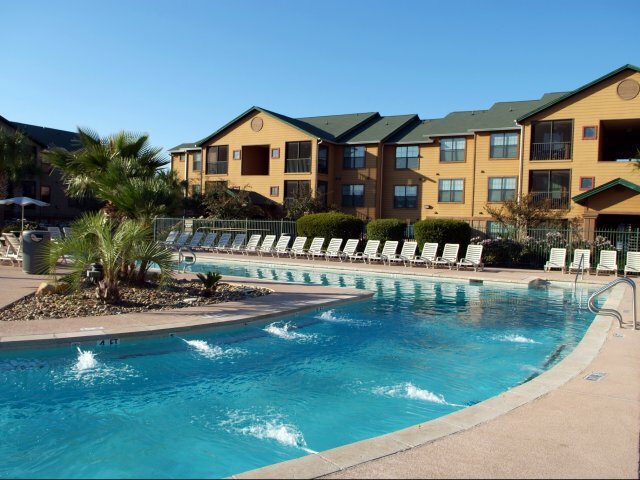 When looking for apartments near Texas A&M or apartments near Blinn College, there's only one choice for luxury student living: Reveille Ranch Apartments! When looking for a place to live, convenience and a good time are at the top of the list. 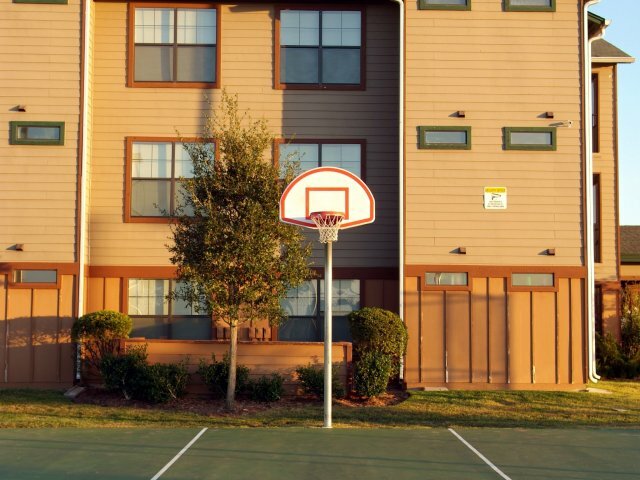 We are located near shopping, restaurants, the Northgate area and more, all while being just minutes from campus. 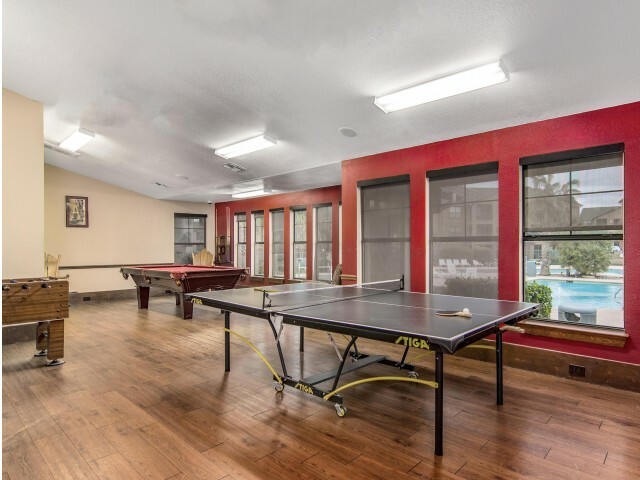 In terms of fun, we have a game room, resort-style pool, sand volleyball court, basketball court, community events, and more! 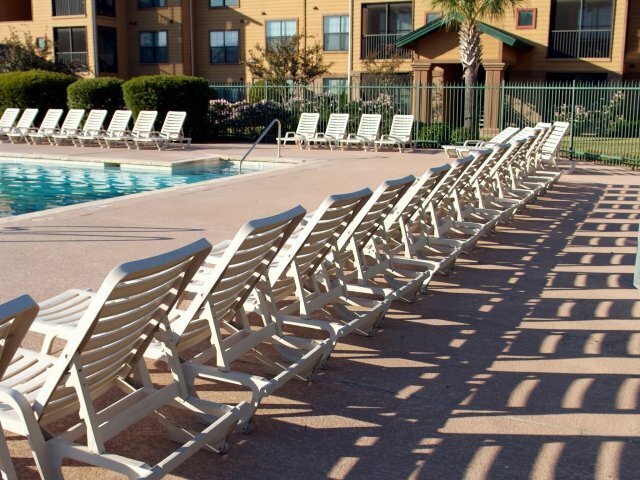 With amenities ranging from our resort-style pool and sand volleyball court to free expanded cable with HBO and fast free internet, our fully furnished apartments offer the best Texas A&M off campus housing around. 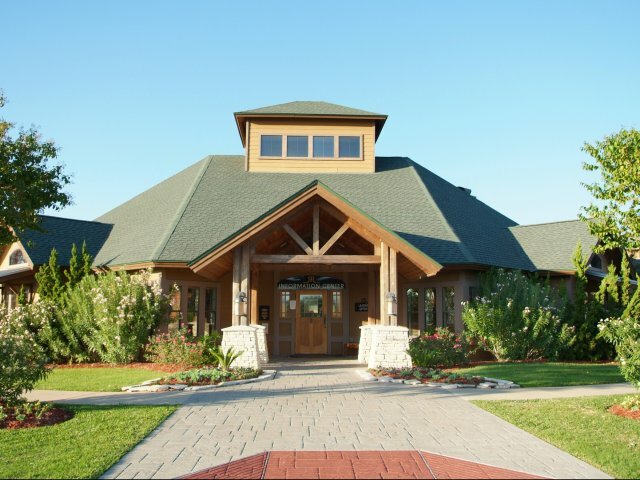 As a three time winner of "Best of the Brazos Valley", Reveille Ranch is the benchmark for student housing today. At Reveille Ranch, you will not only find a great apartment, but a community where you will find it easy to build memories and friendships that will last a lifetime. 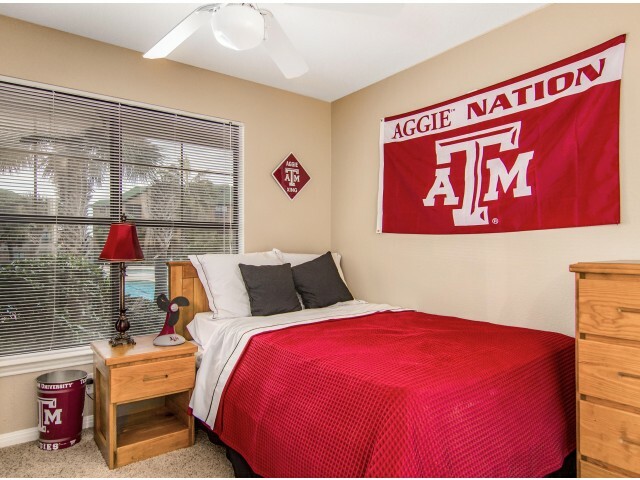 Reveille Ranch offers each resident of our luxury Tamu off campus apartments in Bryan/College Station, TX an apartment that is convenient, comfortable, stylish, and affordable. 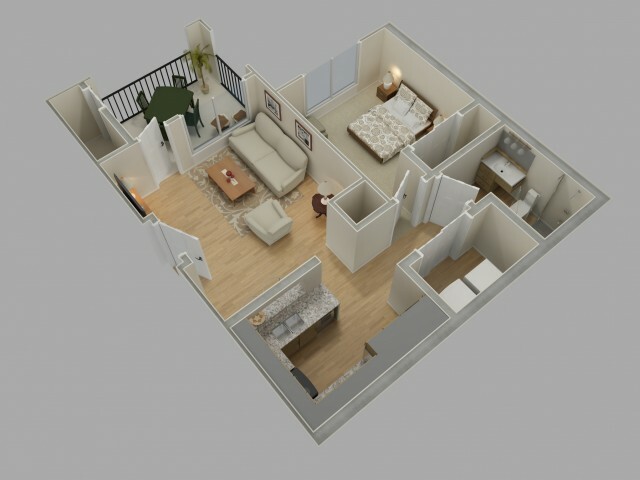 Our various one-, two-, and four-bedroom floor plans are some of the most coveted in the Northgate area. 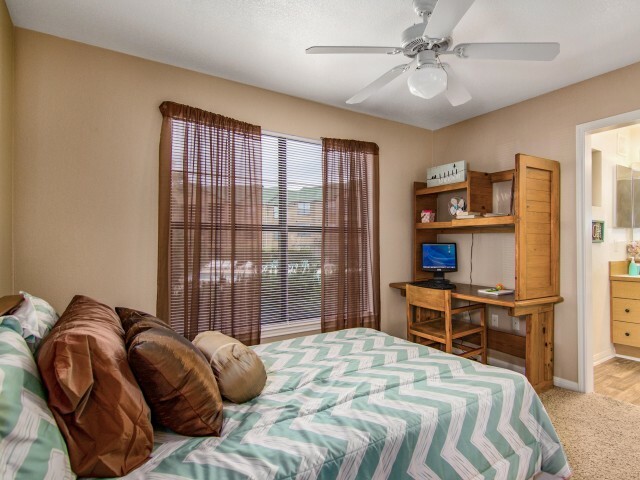 Located just north of Texas A&M and with easy access to Blinn College, we're a perfect fit for any student looking for a home to round out their college experience. Our amenities, location, and fully furnished apartments make your living situation a memorable experience that brings a whole new meaning to student apartments. Browse through our floor plans and imagine your home life there as you make the most of your space, complete with large closets, outside storage, screened-in patios, cable TV with HBO, a washer and dryer, free high-speed internet, and more. Contact us to schedule a visit so you can discover our apartment community in person. We look forward to seeing you! Here at Reveille Ranch we make apartment living easy, from the start of your Tamu student housing apartment search! 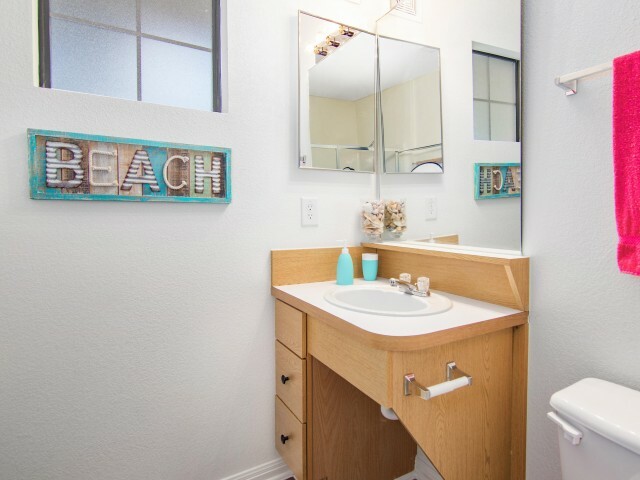 Browse through our gallery to get a first look at our luxury one-, two-, and four-bedroom apartments in Bryan/College Station, TX that you can make your next home. We've got your back for all the important qualities you might want in an apartment. Our fully furnished apartments are designed and furnished with you in mind. Relax from a long day at school with free expanded cable TV with HBO and a screened-in patio. Pay rent easily with online rent payment. Stay social at our community by attending our community events, hosting game night at our gameroom, or visiting our resort-style pool. 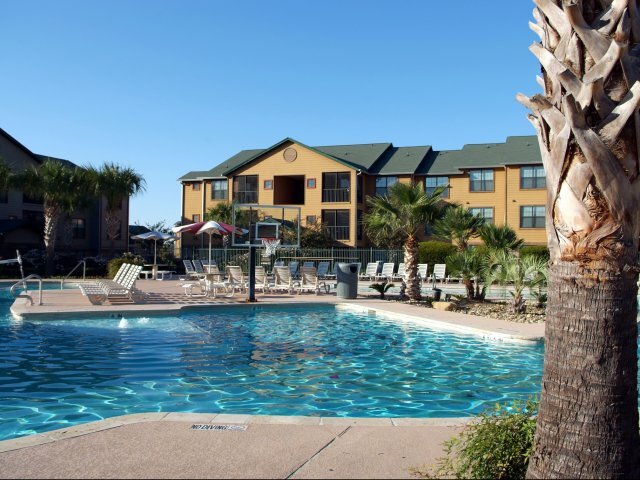 Whether you're looking for a reprieve from school or a place for fun, with a great location near TAMU and Blinn College, you won't regret settling in here. Stop by to see our community in person! Work hard and play hard at a Tamu off campus housing apartment community with cutting-edge amenities that allow you to relax, get your tasks done, and try new things all year long. 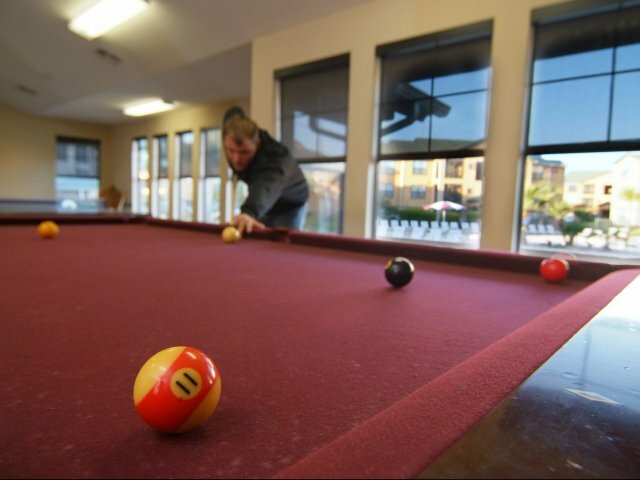 Reveille Ranch offers these sort of amenities because we know that every student deserves a welcoming home environment after a long day at a nearby university like Texas A&M University or Blinn College. Our homes provide a calming, luxury environment for your daily living. Our smartly designed, furnished homes with large closets, a microwave, and a full-sized washer and dryer lets you rest assured that your chores don't have to add to the stress of college life. 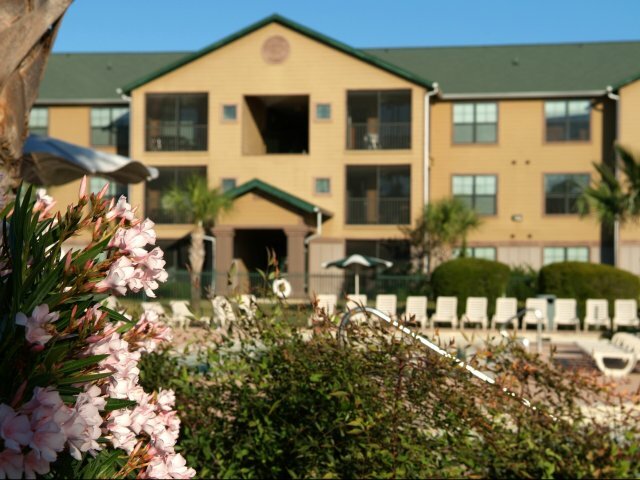 Our pet-friendly apartment community also features a study room, on-site maintenance and management, pest control services, a sand volleyball court, and a resort-style pool for your fun and convenience. Meet your personal goals at our fitness center, straight from your new home here at Reveille Ranch in Bryan/College Station, TX. Contact us to start your journey with us! You can't get a better deal for Tamu off campus student housing in Bryan, TX located near Texas A&M University and Blinn College than the homes at Reveille Ranch. 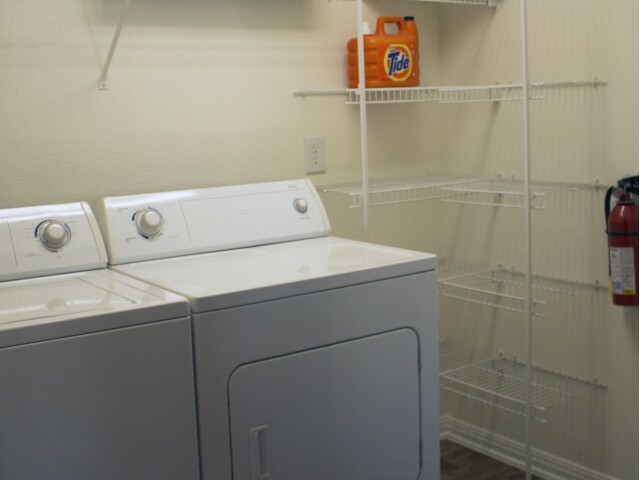 Our fully furnished one-, two-, and three-bedroom apartments for rent in Northgate boast some of the best amenities, including an ideal location for students, that will come in handy all year long. Reveille Ranch is conveniently located just north of the Texas A&M campus and is also near Blinn College, and it's also easy to get to these campuses, no matter your mode of transportation. We're on the TAMU/Blinn shuttle bus route, so you'll notice quickly how much of an asset our location is for you and your day-to-day needs. We're also near some local parks, restaurants, and shopping options. Get to know our community today by browsing through our photos or contacting us to schedule an in-person visit so you can better explore your options at our apartment community. Only Dogs, cats, birds, hamsters, gerbils and fish are allowed. Dogs may not exceed 25 lbs when fully grown, must be at least 1 year of age and housebroken. Cats must be litter box trained. Cats and dogs must have current vaccinations and licenses. Restricted to 1 & 2 bedroom units. Only one pet per unit and all residents must agree to the pet being present. Management must pre-approve the pet and the residents must sign an animal addendum prior to the pet being allowed at the property. An additional security deposit, a non-refundable pet fee and pet rent are required.